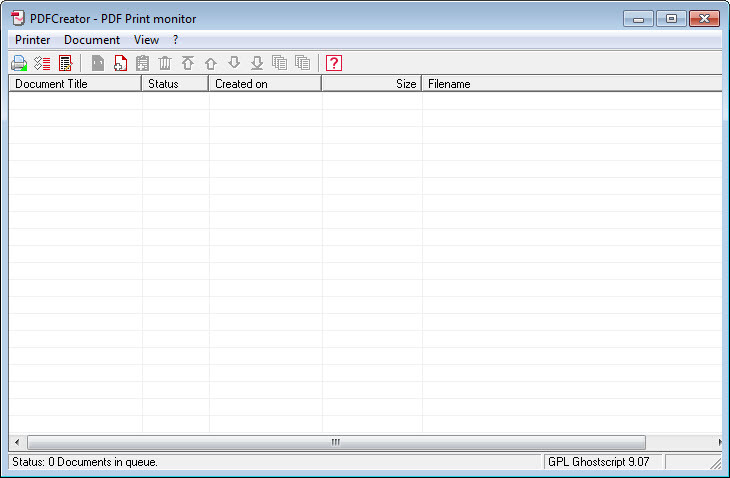 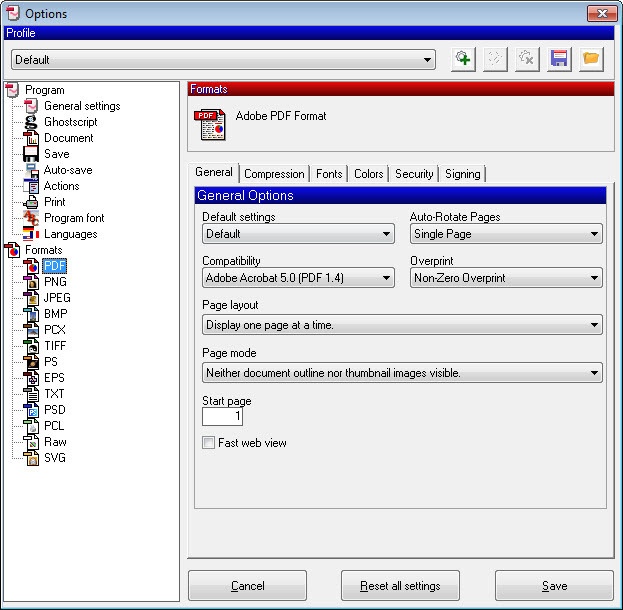 PDFCreator is the result of the work of two developers keen to produce something good on PDF creation or reading and in the same time free, which should be translated into Open Source. 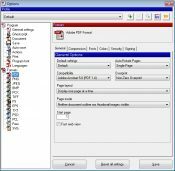 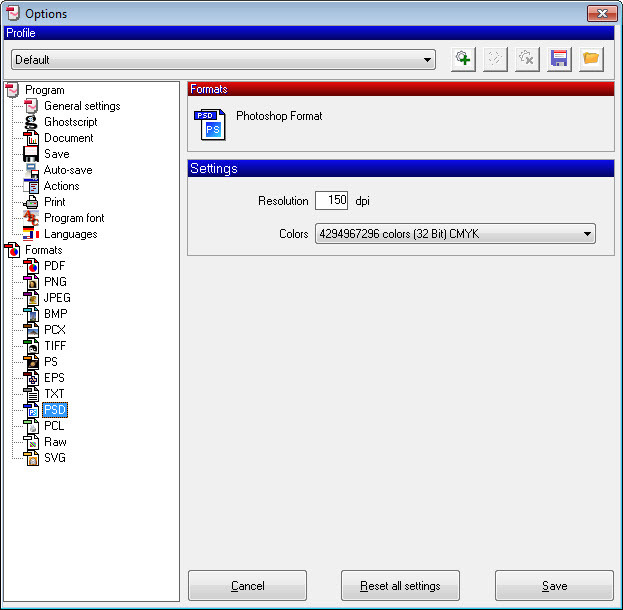 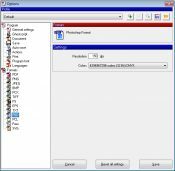 This PDF creator is able to make use of any document format that contains text, images, diagrams or numbers and transforms it into a PDF file. 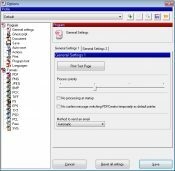 With support for over 30 languages, this tool should attract the attention of companies, as it offers support for server installation and it can be controlled by several other applications over the Internet. 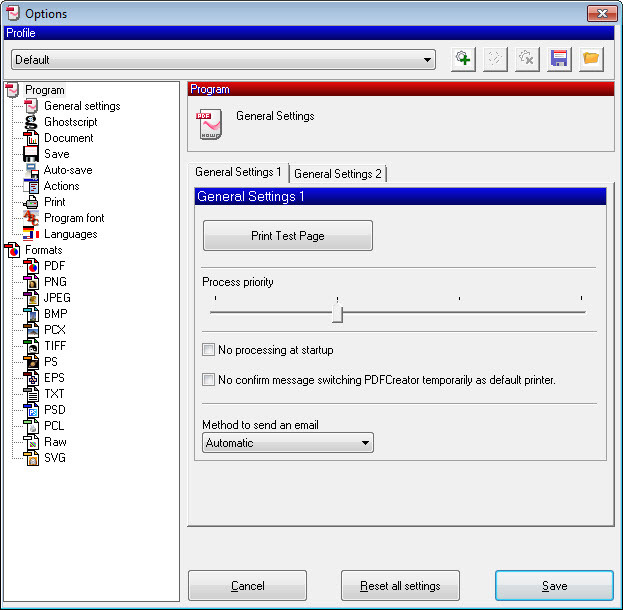 Free both for home and office use, this PDF tool will merge documents for you, send e-mails, create professional looking PDF files and add digital signatures to them.